Showing results by author "Doug West Ph.D"
Publishing a book is a milestone for every author. These days, authors do not have to rely on the support of a big publishing house in order to put out a book. Many self-publishing authors are finding huge opportunities to introduce their work to readers in print, e-books, and in audiobook formats. 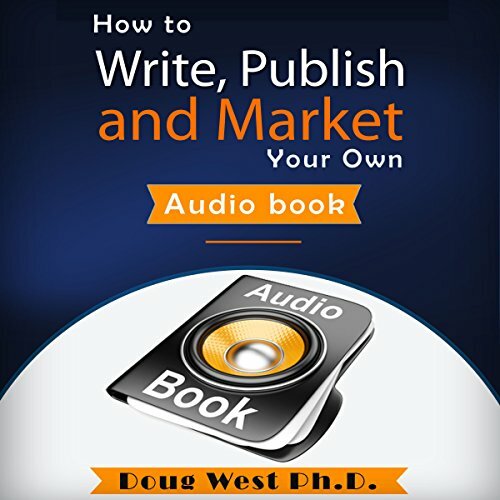 Audiobooks have been around for many decades, but because of the technological advancements of the last few years, it is now possible for the author of a book to record, sell, and market a title as an independent publisher.